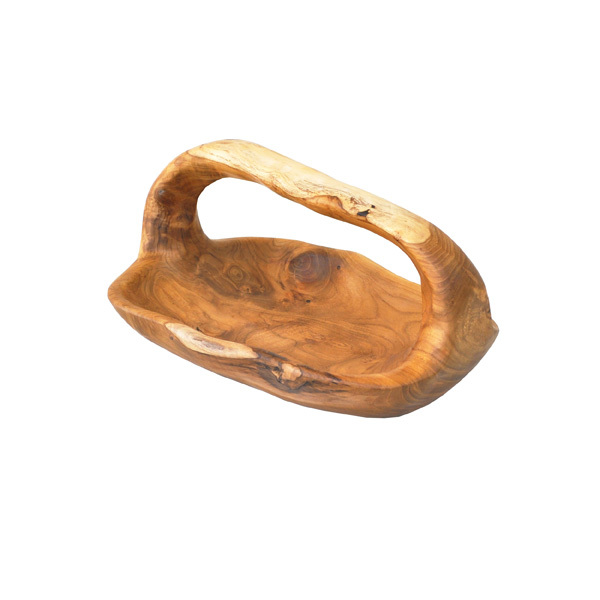 A beautiful teak fruit / bread bowl with handle, this is a truly unique and stunning piece of teak wood! 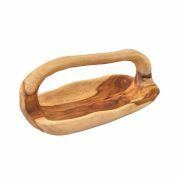 Shaped like a basket, this teak bowl is perfect to use as a fruit bowl or bread serving bowl, or just for decoration. These teak bowls have been hand-carved so each one is a unique shape and size. The incredible natural grain and coloring of teak wood add to the unique nature of these bowls. 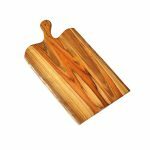 Two sizes are available – 12″ and 16″ total length. Width varies but is typically between 7″ and 9″. 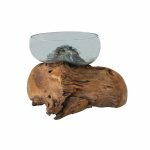 Seeing is believing with these amazing teak wood bowls, they are real center-pieces sure to impress! Naturally Med’s teak wood collection features only SINGLE PIECE teak products, never joined or glued pieces of teak. 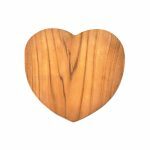 We source our teak wood sustainably from Indonesia and use the most skilled local craftsmen to create these masterpieces. 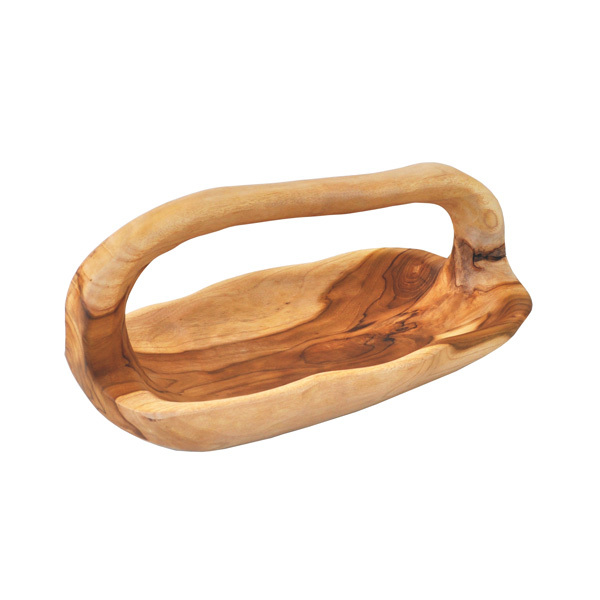 Please hand-wash these beautiful teak items, don’t put them in a dishwasher. 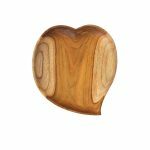 Each teak piece is hand-carved by skilled artisans in Indonesia, so no two are exactly alike, knotholes and minor cracks add a unique charm.